XTILUS OPERATOR FOR SWING GATES WITH WINGS UP TO 3,5M MAX WEIGHT UP TO 400KG. IDEAL FOR RESIDENTIAL, CONDOMINIUM AND INDUSTRIAL USE. BIOS 2 Control unit for 1 or 2 wings gate. Available also in an economic version. Electronic torque adjustment, extractable memory, functions selection through display, self–learning of strokes, differentiable slowing downs during opening and closing phase. Control unit with managing of a transmitter through the display. Adjustable obstacle detection, self-diagnosis of safety devices only for completed version. BIOS2 24V Control unit for 1 or 2 wings gate without encoder. Easy and fast learning function, adjustable electronic clutch and anti-squeezing security device. 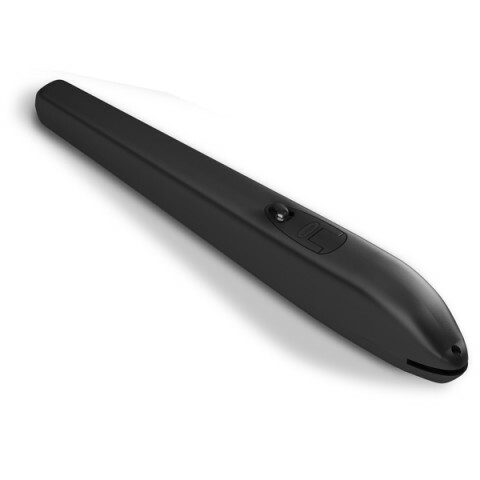 Wide possibility to adjust the door’s motion. Extractable terminal board to make the installation and the maintenance easier. OPERATOR FOR SWING GATES WITH WINGS UP TO 3M MAX WEIGHT UP TO 250KG. IDEAL FOR RESIDENTIAL AND CONDOMINIUM USE. BIOS2 24refined, precise and reliable. 24Vdc control unit with wide range of movement adjustment and total control of safety devices. The automation for semi – intensive and collective use. 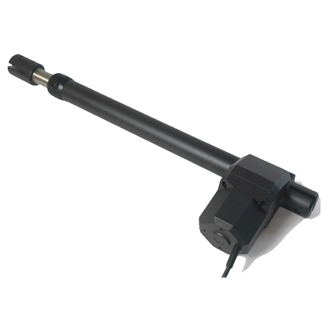 Electromechanical gearmotor PLUS L ADVANCED for wing gates. Suitable for gates up to 5 meters. 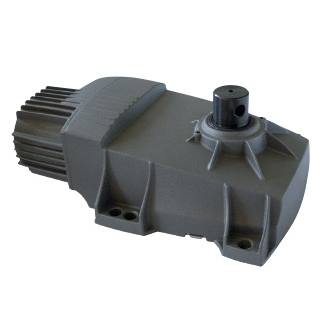 PLUS L ADVANCED Electromechanical irreversible gearmotor 230 Vac. Structure completely made in die cast aluminium. 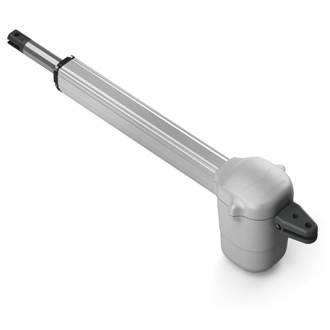 Refined mechanics with a large 4 – thread endless screw, double helical impact – proof gear for wings up to 5 m. Easily adjustable limit switch in opening and/or closing phase. MINIART R. Operator for swing gates with wings up to 2m max 300KG. Even with large columns and light structures. The automation for residential and collective use. Electromechanical gearmotor INT R/XL and INT VS for underground installation. Suitable for wings up to 3.5 meters and 800 kg. INT R/XL Electromechanical 230 Vac gearmotor. Strong die-cast aluminium structure that can support great efforts. Totally slide-away installation inside the foundation box. 6m lenght of power supply cable. INT R/XL2 Electromechanical gearmotor with 9m of power supply cable. INT VS Electromechanical 24 Vdc gearmotor. Strong die-cast aluminium structure which can support great efforts. Totally slide-away installation inside the foundation box. CAC20 Steel foundation box and cover treated with high quality painting process that ensure a double protective layer. 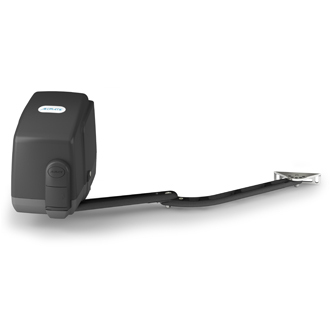 BIOS2 24 UNDERGROUND Control unit for 1 or 2 wings gate with underground motors. Easy and fast learning function, adjustable electronic clutch and anti-squeezing security device. Wide possibility to adjust the door’s motion. Extractable terminal board to make the installation and the maintenance easier. The automation for semi-intensive and collective use. Electromechanical gearmotors MAXIARTK for wing gates. Suitable for wings up to 4 meters. MAXIARTK 230V Electromechanical gearmotor 230 Vac. 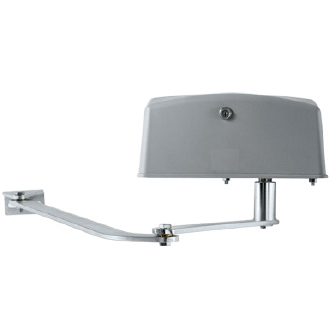 Strong galvanized steel base, pre–arranged for the unlocking by cable, articulated arms included. 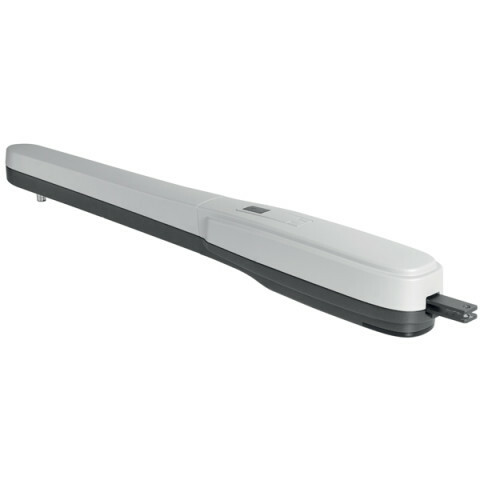 SO400/IT OPERATOR FOR SWING GATES WITH WINGS UP TO 3M MAX WEIGHT UP TO 350KG. IDEAL FOR RESIDENTIAL USE.